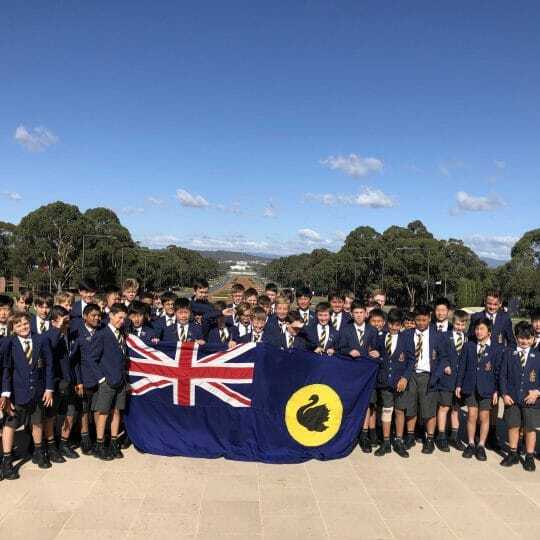 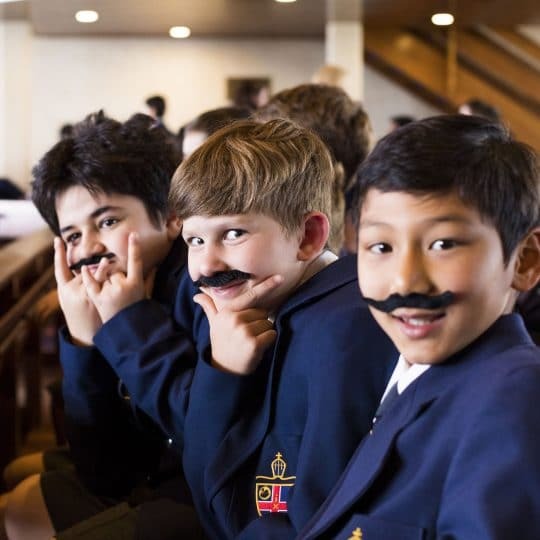 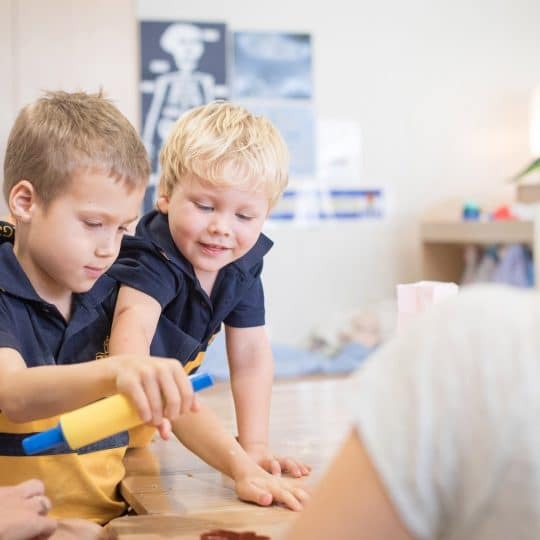 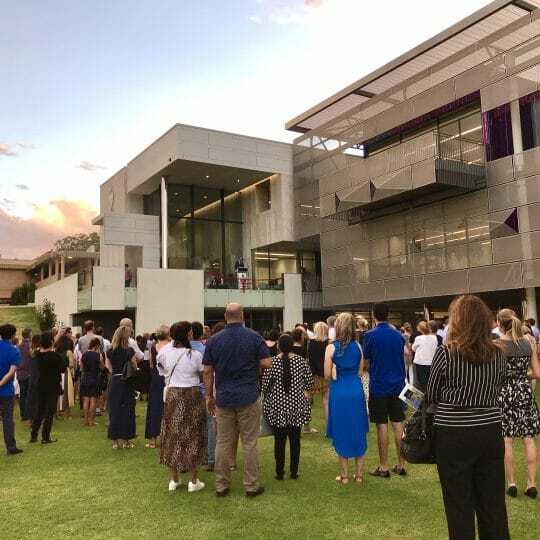 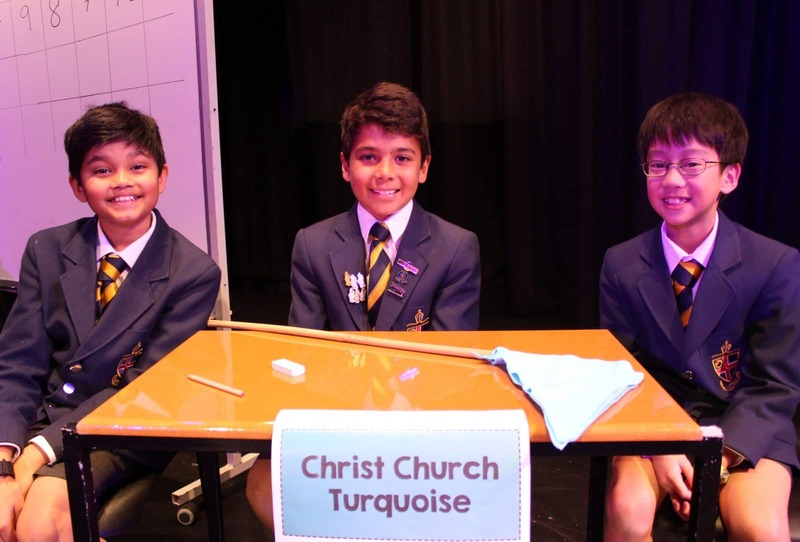 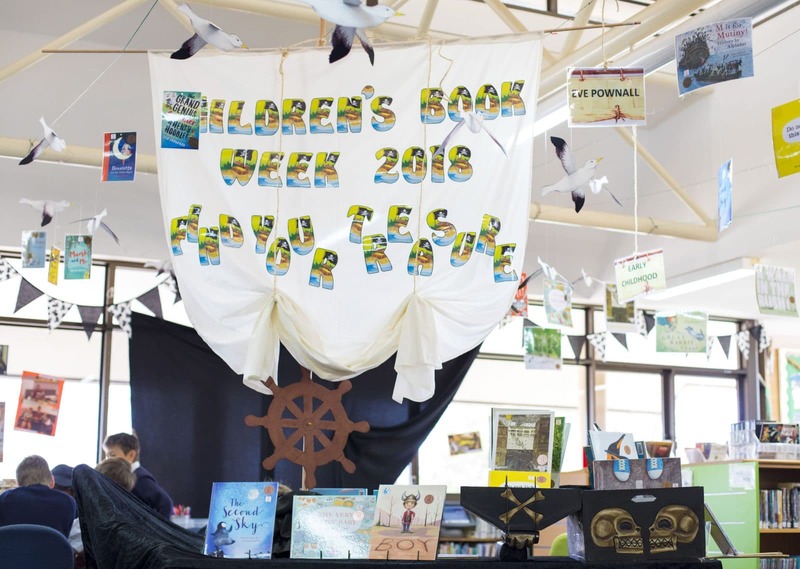 It’s been a week of celebrating Australian children’s literature with boys in our Preparatory School embracing Book Week with a fun line up of activities. 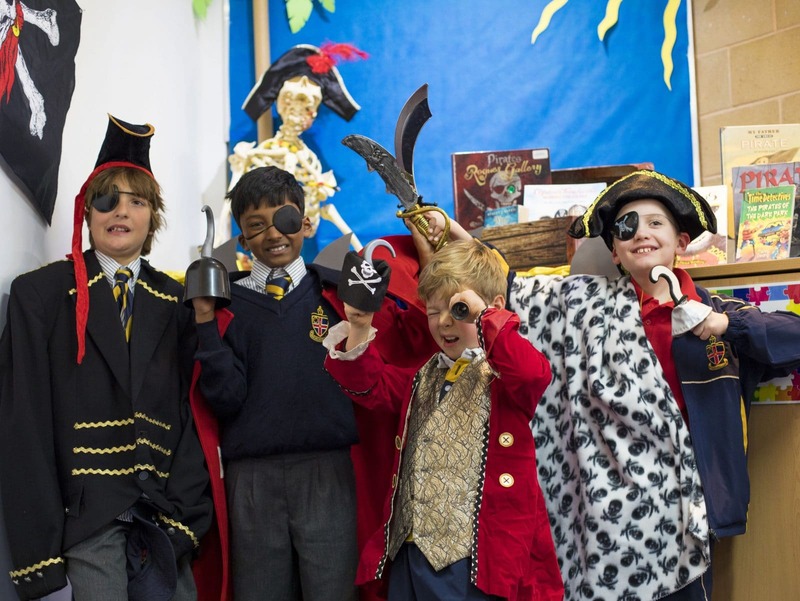 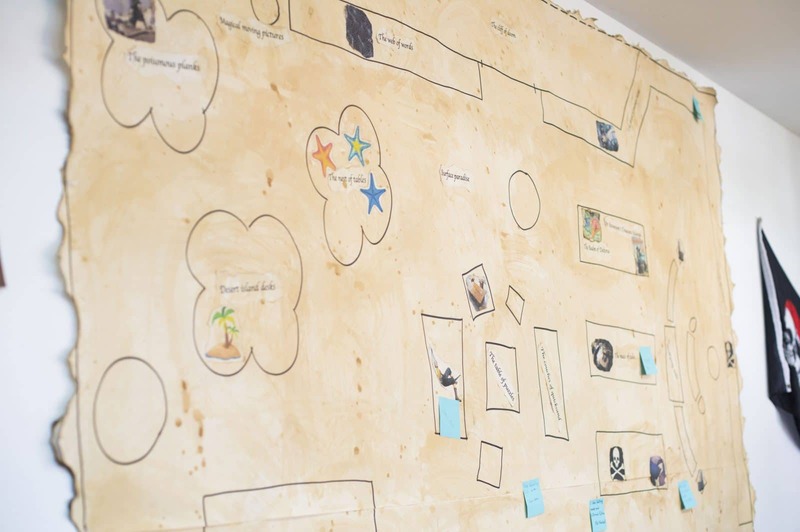 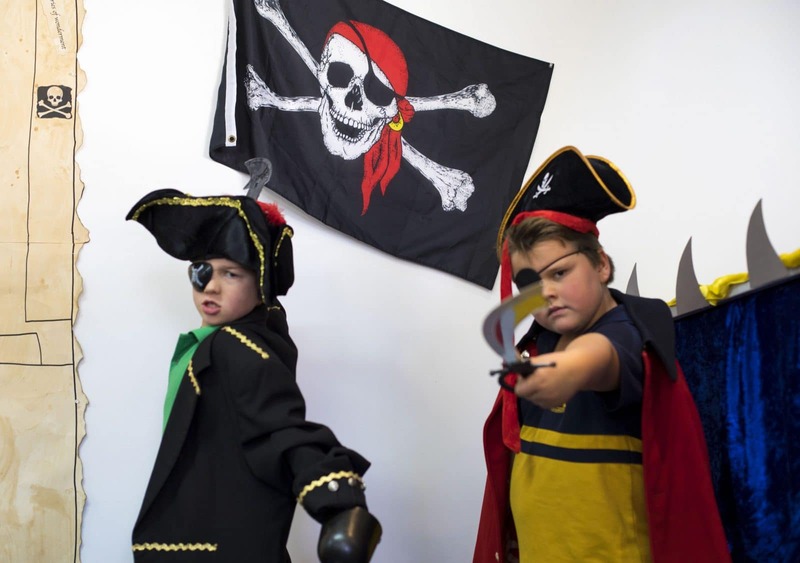 Based on the national theme Find Your Treasure, this year the Preparatory School has gone pirate themed with a treasure hunt opening the week’s activities. 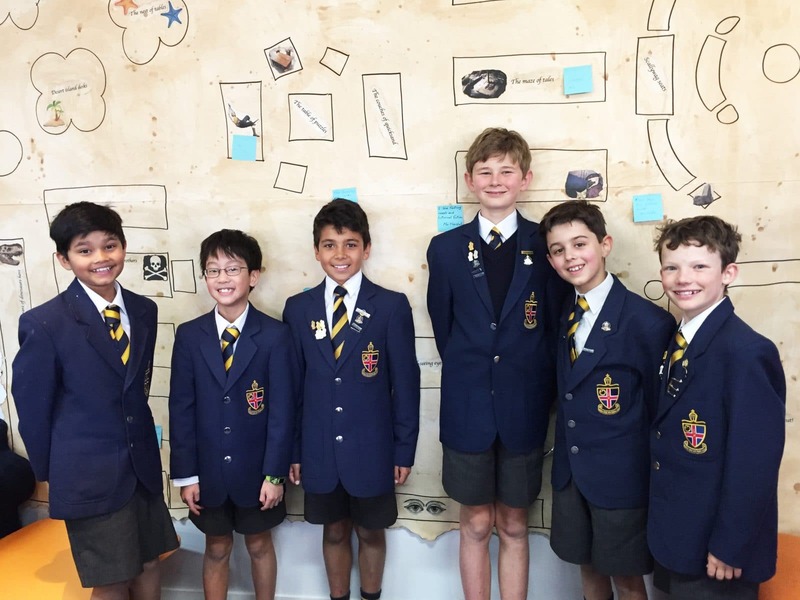 “The treasure was a book hidden in each classroom with cryptic clues provided to help lead the boys. 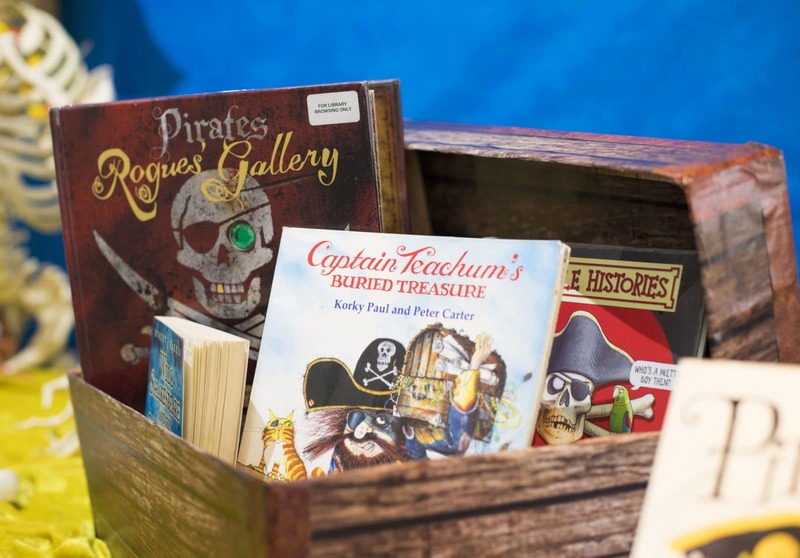 Once found, the book became the latest addition to their class library,” says Teacher Librarian, Kate Marshall. 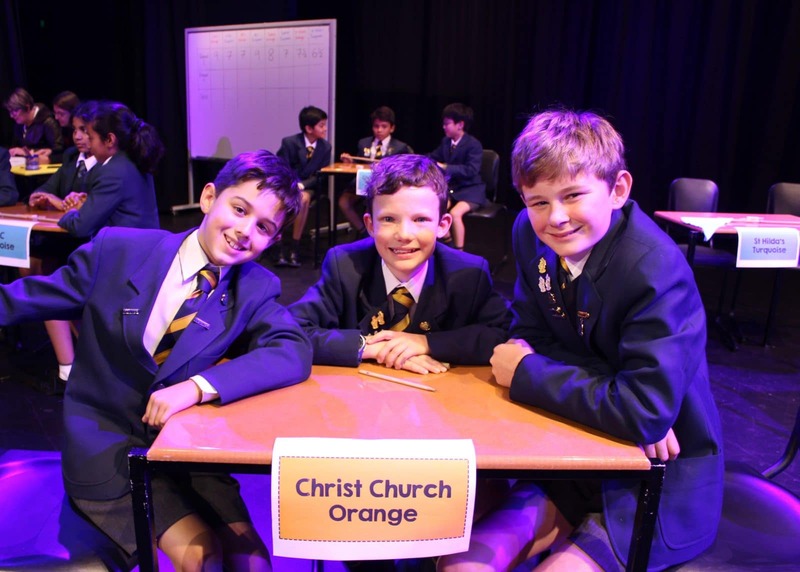 To see all of tomorrow’s costumes, follow Christ Church Grammar School’s Facebook page for the latest school updates.